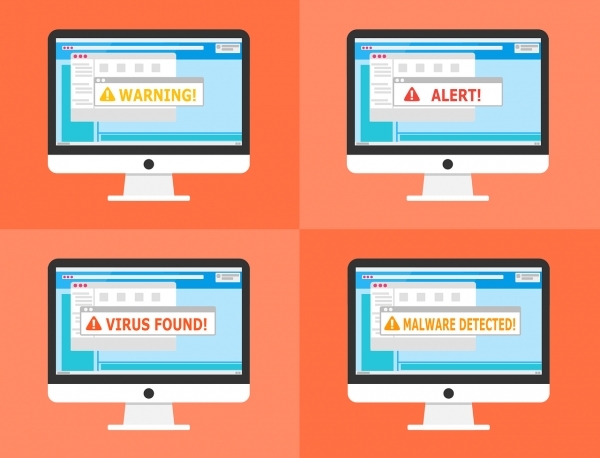 Today we look at some of the best antivirus sotware for Macs that can protect users against malware attacks, spyware and unexpected infections. Mac virus suites are becoming more popular as industries seeks to achieve integration compatibility across devices. Nowadays, there are numerous Mac virus suites that make it easy for users and system to be protected against unexpected attacks and malicious intrusions. To some extent, iIdentifiying and removing Mac viruses is becoming easier, thanks to advanced features being introduced within updated versions of Mac virus suites. That said, statistics also shows that viruses and security risks are on the increase due to the introduction of new apps to the markets, software updates inconsistencies and market share competitions between software developers in the race to increase the speed to market for their latest products. Most Macs will either use the older OS X version or the more recently deployed MacOS operating systems which are based on the legendary Unix operating system platform. Having a Unix core means that it is now easy for viruses to inflict damages on the system, but there are insteances where this sanboxed operating system has been sidelined, allowing viruses to affect programs wchich are either poorly designed or able to be compromosed due to unpatched security flaws. 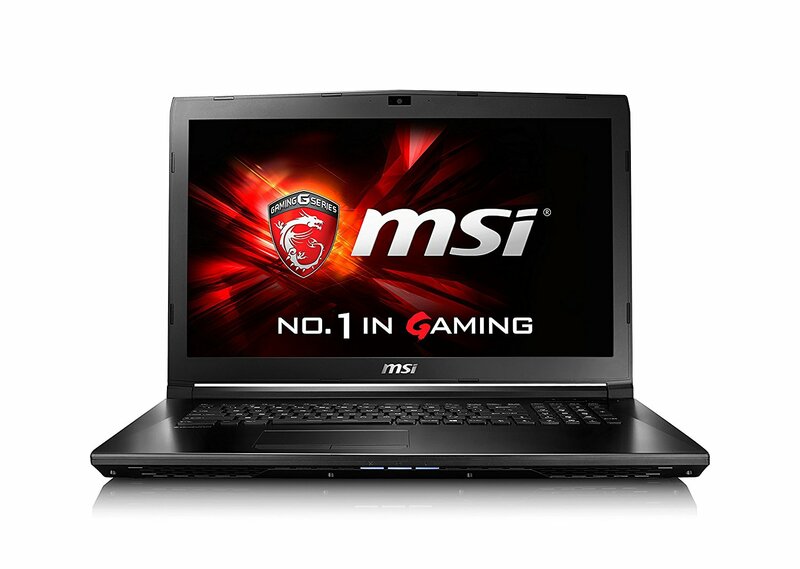 Having a powerful laptop is the begining of exciting multimedia / gaming user experiences for both online and local computer interactions. MSI made that statmemt clear. this article looks at one the top trending latop and help you to decide how best to get the most from your budget - especially for gaming laptops. Copyright © 2019 Solid Rock IT UK Online Store. All Rights Reserved.